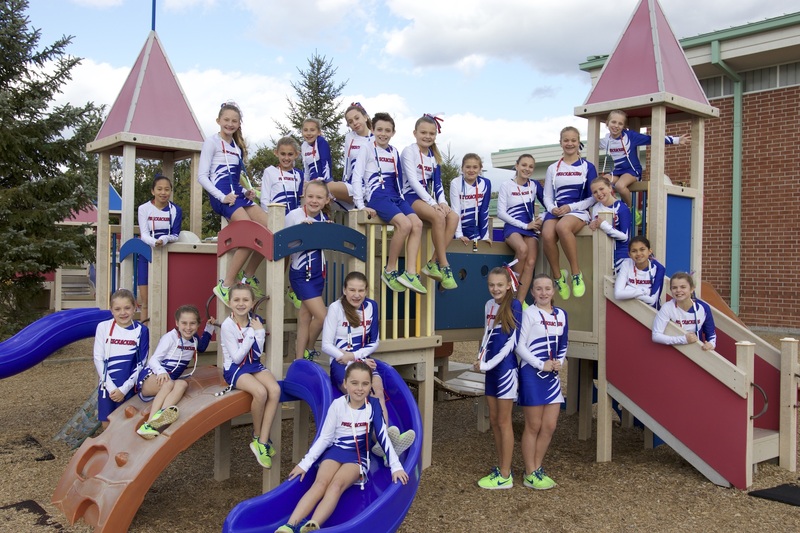 The Firecrackers are a performance jump rope team made up of talented 4th-8th graders from the Kings Local School District in Ohio. Coached by Lynn Kelley, they perform at venues across the country. Some notable past performances have been at the Macy's Thanksgiving Day Parade, a Presidential Inauguration and an appearance on The David Letterman Show. Check out our 2018/2019 Performance Schedule to see when and where you can see the Firecrackers perform.